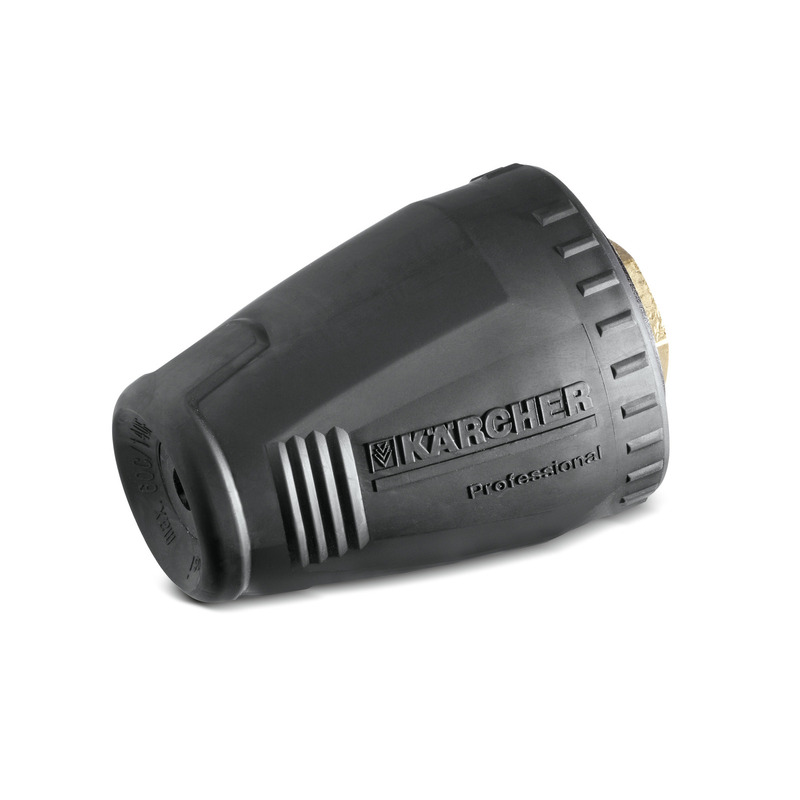 Dirt blaster - more Performance 47672320 https://www.kaercher.com/ae/accessory/dirt-blaster-more-performance-47672320.html Up to 50% higher cleaning and area performance than its predecessor: with the new performance dirt blaster (nozzle size 045), power losses have been minimised and the spray quality maximised. Up to 50% higher cleaning and area performance than its predecessor: with the new performance dirt blaster (nozzle size 045), power losses have been minimised and the spray quality maximised. A powerhouse in a small nozzle: the performance dirt blaster (nozzle size 045) achieves 10 times the cleaning performance in comparison to conventional nozzles – thanks to the rotating point jet. And compared to its predecessor, it achieves up to 50 per cent higher cleaning and area performance. With max. 180 bar/18 MPa and 60°C water temperature, it removes even the most stubborn dirt. With ceramic nozzle and ceramic bearing ring for an extra long working time.